Cost includes admission and dinner. A cash bar will be available. Join us at the Annual NY4BL GALA FUNDRAISING BANQUET: Tuesday, February 26th, at the Downtown Albany Hilton. 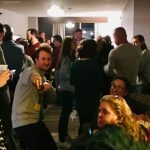 Your NY4BL GALA FUNDRAISING BANQUET TICKET includes dinner, cocktail hour (starting at 6 pm), prizes, trivia for brainy people, and your donation to New York’s award winning political action committee. (You may purchase either regular or gold tickers; gold ticket holders are entitled to all of the above plus extra chances to win prizes and a commemorative t-shirt. Our sincere thanks to those NYLA conference attendees who donated to the NY4BL during the conference. 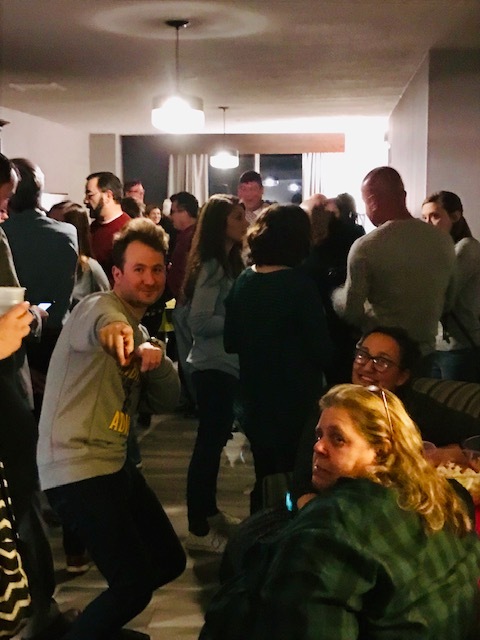 As the result of their generosity, over $4000 was received to help further our cause of increasing access to those in Albany who can really help libraries. 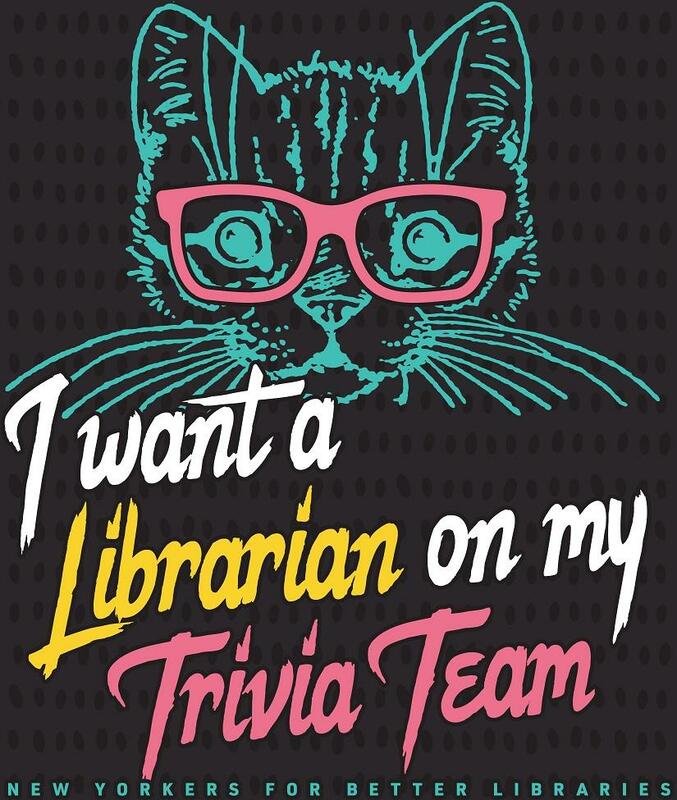 Those who donate to the NY4BL PAC are eligible for gifts such as library-themed tattoos, t-shirts, or tote bags. Click here for more information or to donate. 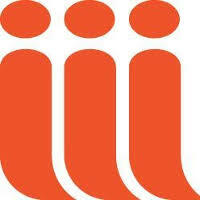 is an annual event that supports libraries throughout New York State. Click here to register or to learn more. 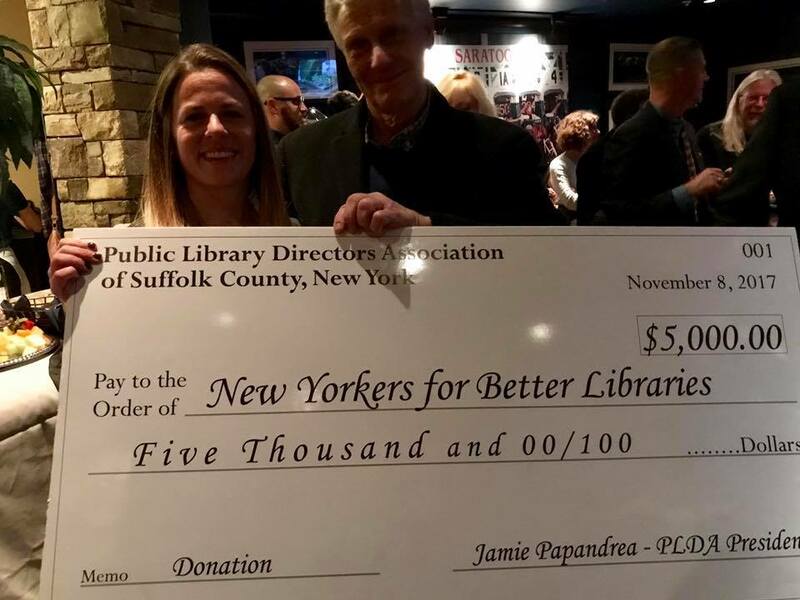 T he Directors of the Nassau County public libraries have again organized a very successful fundraiser on behalf of the New Yorkers for Better Libraries PAC. The event occurred on May 22 at Domenico’s in Levittown, and raised over $10,000 on our behalf. We are extremely grateful for the commitment and hard work the Nassau library community has demonstrated for the NY4BL. 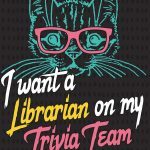 SirsiDynix Comes Through for Libraries! 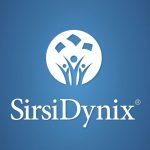 Our good friends at SirsiDynix are again serving as sponsors of our upcoming NY4BL Fundraising GALA Banquet. Thank you, SirsiDynix! 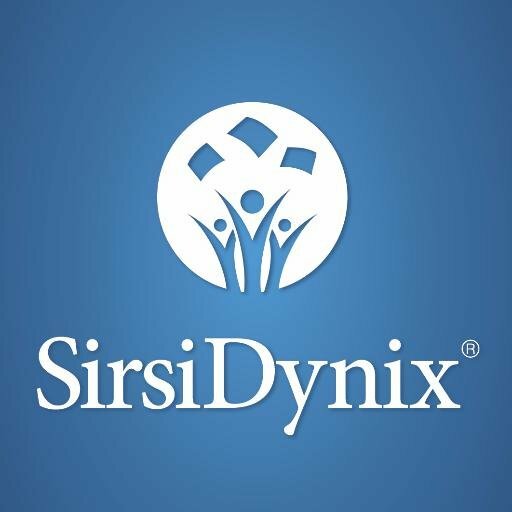 SirsiDynix has been a long-time sponsor and a great friend to our cause. 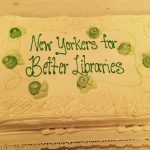 Once again, Innovative Interfaces has proven its support for libraries in New York by becoming a NY4BL Library Champion and a Gold Sponsor for our Gala Fundraising Banquet. Our sincerest thanks go out to Innovative for its constant support for libraries and for helping us tell the library story. 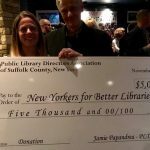 The Public Library Directors’ Association has again stepped up with a $5000 donation to NY4BL PAC. The PLDA of Suffolk County has historically been a wonderful supporter of our efforts to help libraries be heard in Albany. 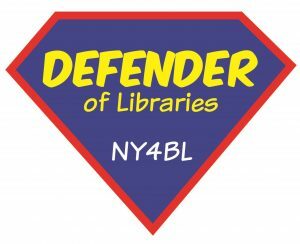 Become a Defender of Libraries with the NY4BL! Libraries are under attack from many forces these days. Flat funding at the state level, coupled with reduced funding at the local level, leave libraries in the conundrum of increased usage and fewer dollars to pay for services. The Defenders of Libraries are library champions who donate $20 or support our libraries’ message in Albany. 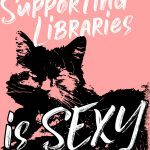 Please join us and become a Defender of Libraries. 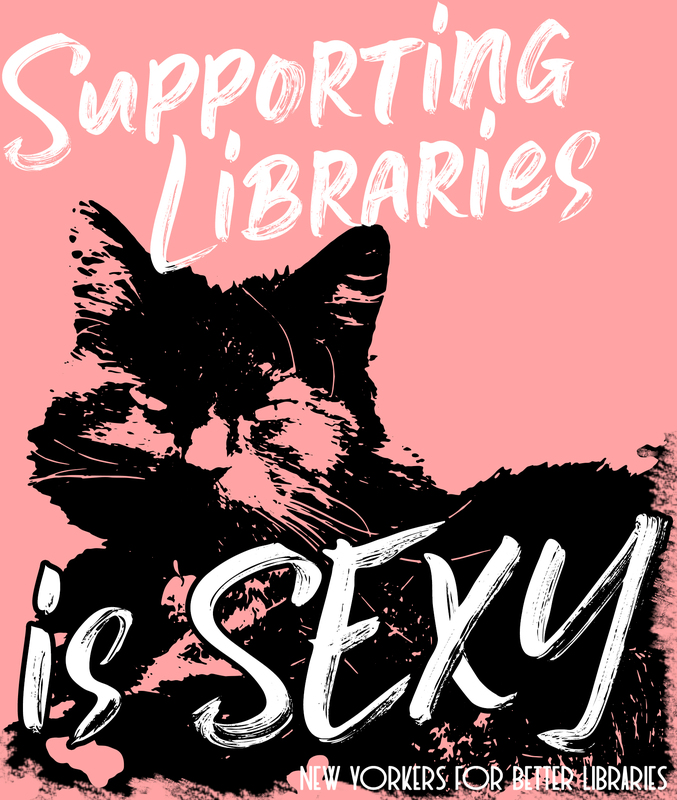 Click Here to Become a Defender of Libraries!